This Pancharatna Dal is a mixture of different types of dals to give a right mix of health and taste. 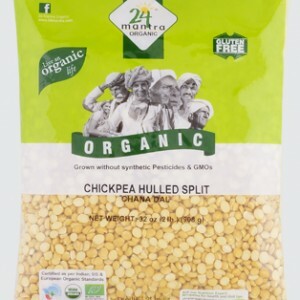 Pancharatna Dal is more nutritious and balanced than cooking hulled pulse. It can conveniently be picked from a single jar to cook. Does not essentially require soaking before cooking. 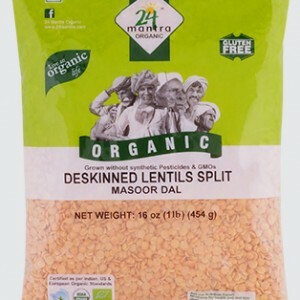 Suitable for both dry dal curry and for regular dal recipes. For Adai / Tamilian style Mixed Dal Dosa: To two portions of rice or dhaliya, add one portion of 24mantra Panchratna dal. Cook with 7-8 portions of water. 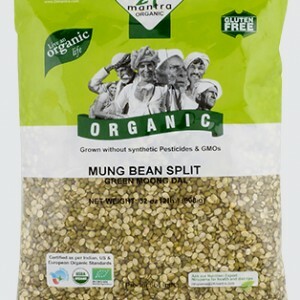 Immediately after cooking, add salt, cumin, crushed pepper, chopped ginger, ghee and fried cashewnuts and mix thoroughly. Serve hot.